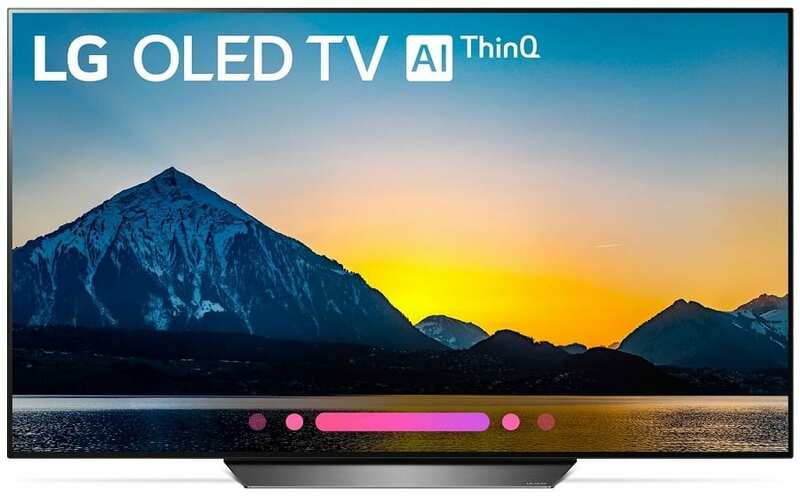 LG has gone ahead and slashed massive amounts from some of its most popular OLED TVs before the Superbowl rush begins. As we all know, the event is the perfect time for manufacturers to garner more sales before releasing their latest models. It’s one of the few times in a year where superfans will look forward to upgrading their sets to watch the spectacle in glorious 4K HDR. The firm advertised up to $1000 in discounts for the LG B8 OLED TVs which are some of their most popular offerings. The 55-inch variant is now down to $1500 from its $2300 SRP, while the 65-inch is now asking for $2300 compared to its $3300 SRP. Check your favorite retailers or the links above and below for the best deals. Happy Shopping!